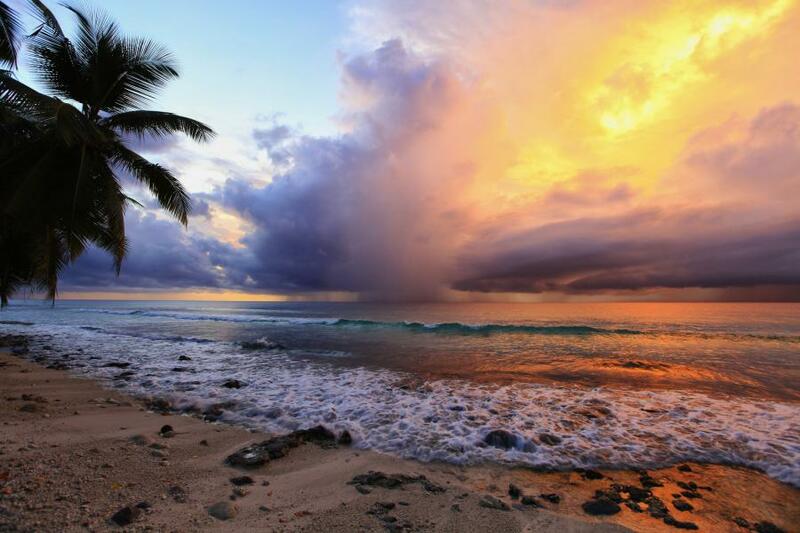 Steve, WB4GHY is currently active Diego Garcia Island, IOTA AF - 006, as VQ9SC. Steve R Coleman, 822 S Waco St, Van Alstyne, TX 75495, USA. 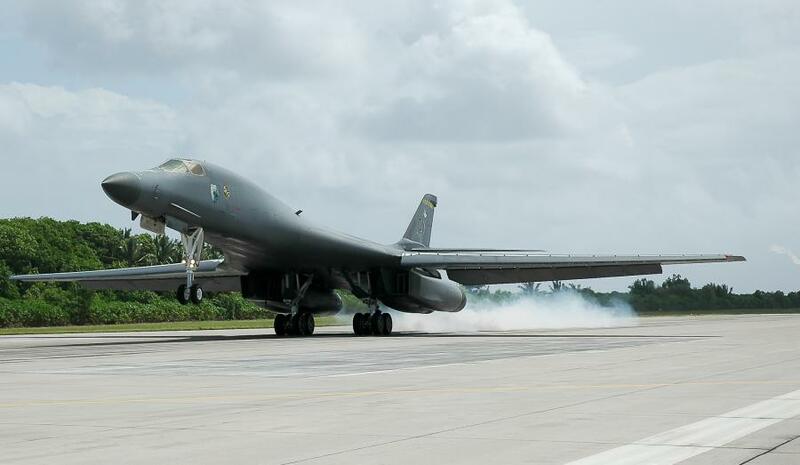 B1 Bomber, Diego Garcia Island. Author - Bo Ryan. 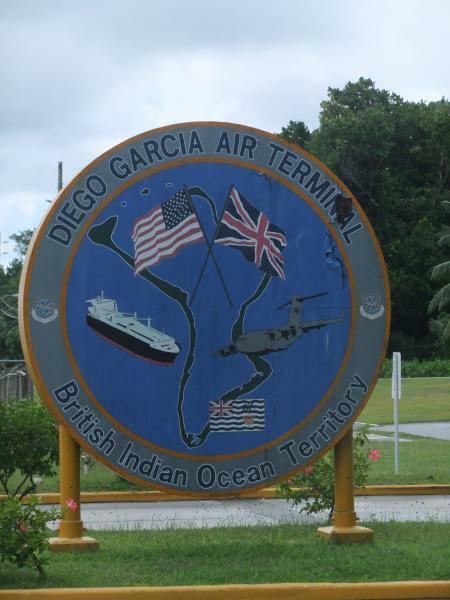 Diego Garcia Island. Author - Eric G..
Sunset, Cannon Point, Diego Garcia Island. Author - Ted. VQ9SC. Where is Diego Garcia Island located. Map. Leaved there for two years. BEATIFUL place!